Become a Data Analysis & Dashboarding Pro! Open now, Join in Excel, Advanced Excel & Power Pivot class. That is why we have created 2 powerful courses – Excel School & Power Pivot classes. Think of these as steps in a ladder. All these courses are ideal for data analysts, reporting & MIS professionals, business analysts, managers & dashboard makers. That said, Excel School is suitable for you if you are a beginner or intermediate level user of Excel. On other hand, Power Pivot course is for you if you are an advanced user of Excel & looking for ways to enhance your skills in data analysis, pivoting & reporting areas. 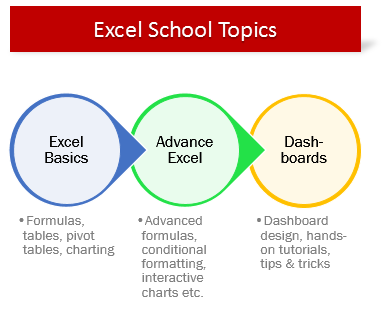 To Enjoy Excel School: You can be a beginner or intermediate level user with Excel 2007 or above. 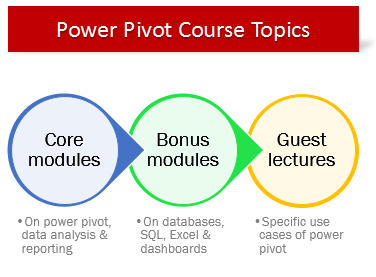 To enjoy Power Pivot course: You should be familiar with Excel & Pivot Tables and running at least Excel 2010. You must have Power Pivot installed on your computer. 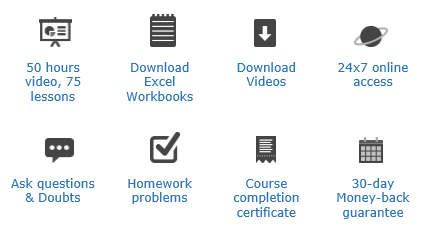 Note: Topics 1,7,8,9,15,16 are bonus modules. Rest are core modules. Bonus videos from world’s renowned Power Pivot experts – Rob Collie, Zack Baresse, Ken Puls, Miguel Escobar etc. Excel School ProgramWhat you get? Power Pivot ClassWhat you get? Yes, you can upgrade by paying $217 to include either Power Pivot or Excel School course after joining. You will find upgrade details in the classroom area. For Power Pivot course: You need Excel 2010 or Excel 2013 Professional Plus or Office 365 with Power Pivot add-in enabled. Oh yes, we have. 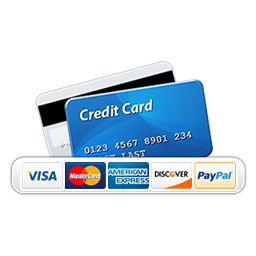 Visit team discounts page to know more & enroll with discounted prices. 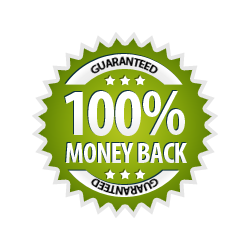 If you have any problem during signup process or still have some un-answered questions, write to me at chandoo.d@gmail.com or call me at +1 206 792 9480 or +91 814 262 1090. I will be very glad to answer your questions. 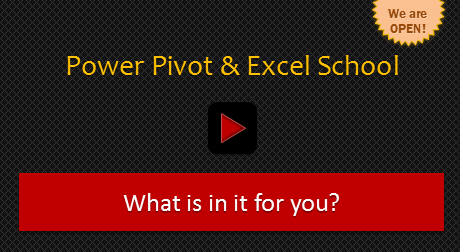 I hope to see you in Power Pivot & Excel School.